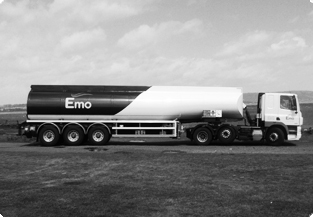 We are Emo Oil Limited, Company Registration No. 118120, Registered Address, Clonminam Business Park, Portlaoise, Laois, R32 YY26. 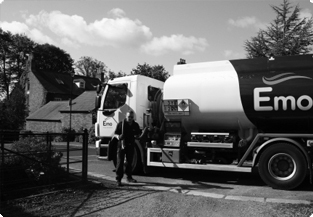 E-mail us at info@emo.ie; call us on 1850 366645 or write to us at Emo Oil, Clonminam Business Park, Portlaoise, Co. Laois, R32 YY26. It is always good to hear from you.